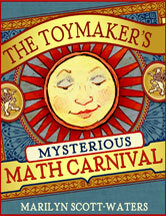 Here in the Toymaker's workshop every day is Mother's Day. I made this little bunny to give to my mom. 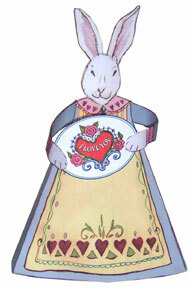 Mother Bunny has received a card from Little Hare. It made her very happy! 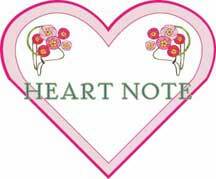 Here is a simple four heart note that you can print out and make for your Mom, Grandmom, Mother-in-law, Nana or just someone special. You can write on both sides! 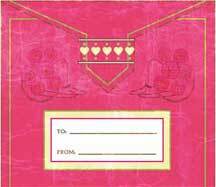 This can be used for party invitations too! Here is a paper basket that can be a card or hold a few flowers. This basket will fit a small cookie or chocolate. Print this pattern on the back of the basket before you cut it out for color on both sides. You may have tangible wealth untold; caskets of jewels and coffers of gold. Richer than I you can never be, I had a mother who read to me.